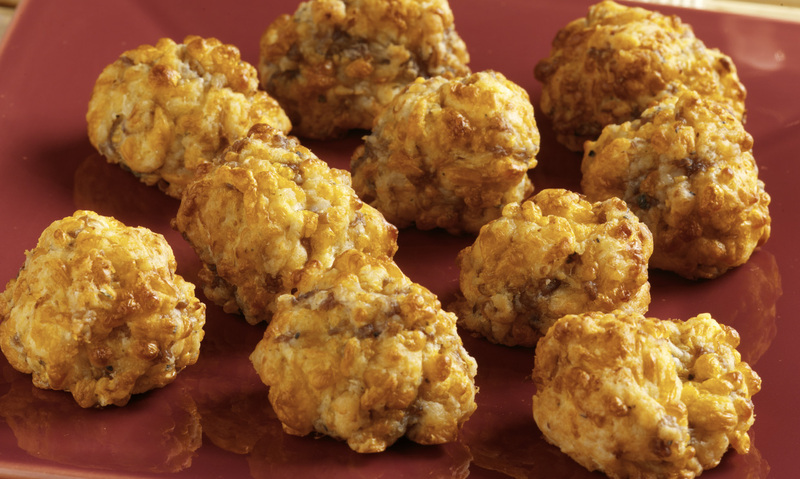 Biscuit mix gives these sausage and cheese balls a light and fluffy texture. In a large saucepan, over medium heat, crumble and cook sausage until fully cooked, about 5 minutes. 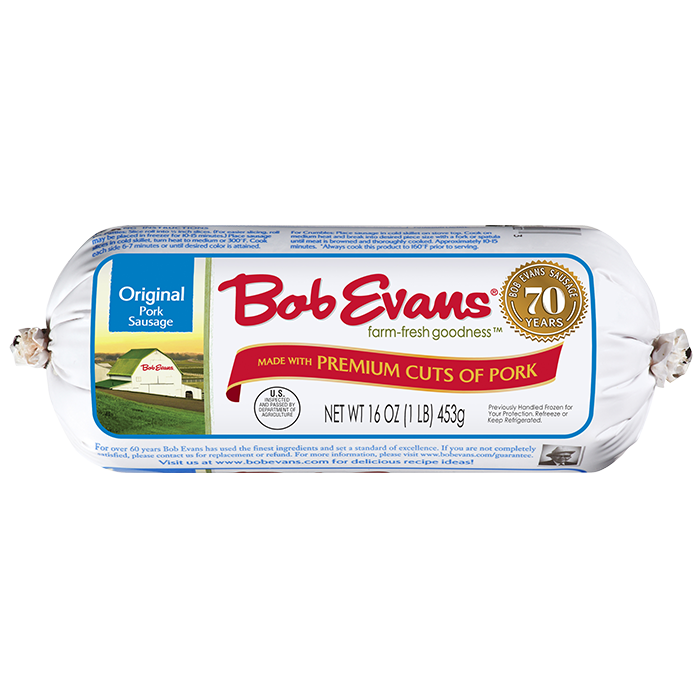 Combine cooked sausage crumbles and remaining ingredients in a large bowl, mixing until well blended. Shape into 1-inch balls. Place on baking sheets. Bake about 25 minutes or until golden brown; serve hot. Refrigerate leftovers. 2 In a large saucepan, over medium heat, crumble and cook sausage until fully cooked, about 5 minutes. 3 Combine cooked sausage crumbles and remaining ingredients in a large bowl, mixing until well blended. 4 Shape into 1-inch balls. Place on baking sheets. 5 Bake about 25 minutes or until golden brown; serve hot. Refrigerate leftovers.